Hiring services of a professional doesn’t always end in a satisfied manner. You might have to complain a professional once he/she has finished the job and you still find some discrepancies in his/her work. An email can be written to register your complain. 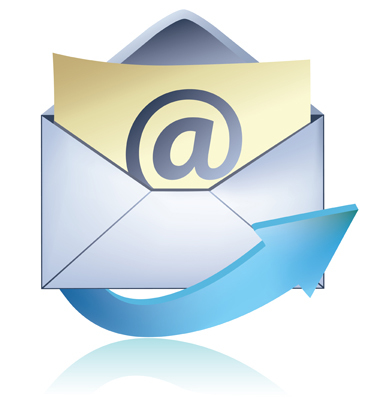 Begin your email with specifying the services you had from that particular professional. You have to mention your address, date of service and the consideration paid. In the very next paragraph, you have to explain the problem you are facing after receiving services from the recipient. Provide every detail of the problem and come up with any possible solution to the hitch. Conclude your email’s last paragraph by asking the professional to resolve your issue at the earliest. I need to remind you that you performed the plumbing job at my house two days ago but there are still major problems I am facing at the present. The drain pipe connected to the kitchen sink hasn’t been properly installed and it is leaking water all over the floor. I tried to seal the leakage with epoxy resin but it seems the pipe has cracked a wide gap in it which needs to be replaced with a new one. Let me inform you this problem has been there since the very day you finished your entire plumbing job. I would like you to come and fix the leakage at your earliest. I will really appreciate if you come by my house today and see the problem eradicated immediately. I want to remind you that I hired you for the electric wiring services last week but I am suffering from a major problem at the moment. There are three switches which are not working at all. Since it might be dangerous for a layman to try repairing electric switches, I have to ask you to come and do the needful. I think you need to replace those three switches, as they seem a bit blackened at the edges and it appears as if any short circuit has happened within the switch board. Kindly update me on this matter at your earliest as I can’t afford to carry a potential risk at my home all the time.